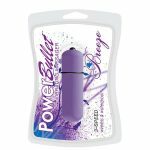 For a quick massage fix on the go, keep the white PowerBullet Breeze 2.25 Inch vibrating massager handy! 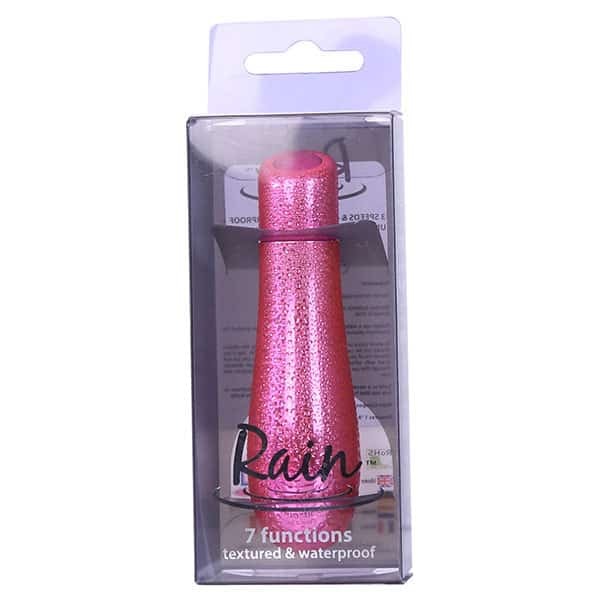 Miniature sized vibrating massagers can help you clear away the clutter of the day! 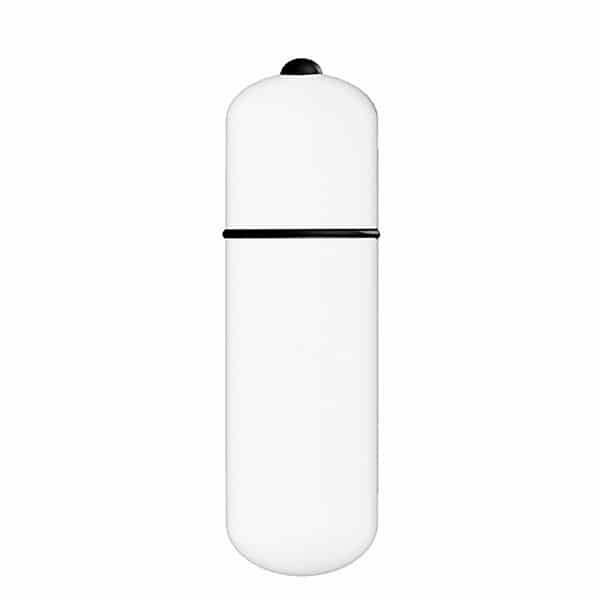 Petite and discreet, this tiny white massager makes the ideal travel companion and is also perfect for fuss free home use. 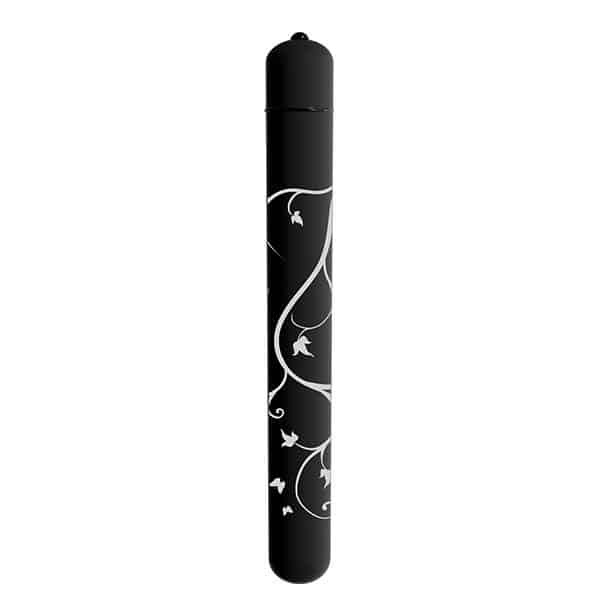 Completely waterproof, you can also enjoy a relaxing spa session as often as you like! 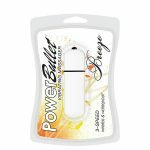 By using mini massagers during stressful moments, men and women can take the time to refocus and find improved clarity. 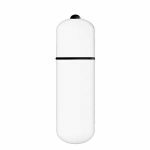 Part of the mini massagers collection, this little white massager embodies the purity found in the simple pleasures of life.